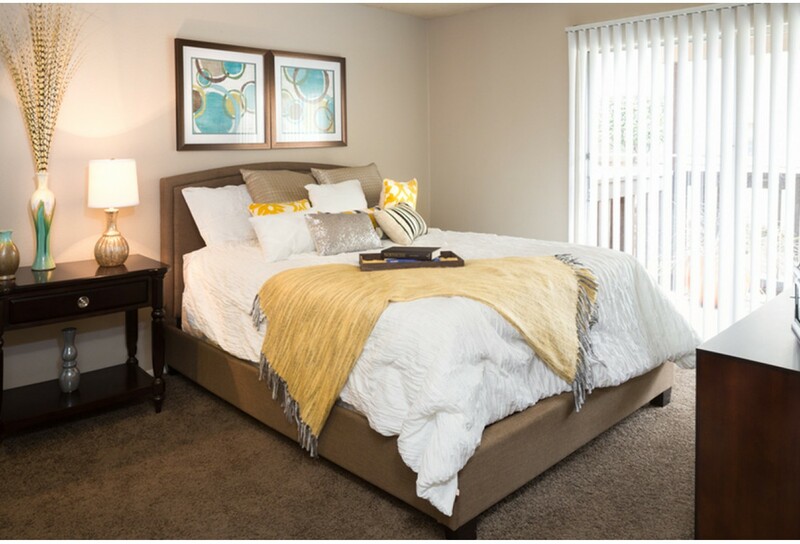 Our beautiful apartments have quality options to make you feel at home. Enter your approximate move in date to begin the process. 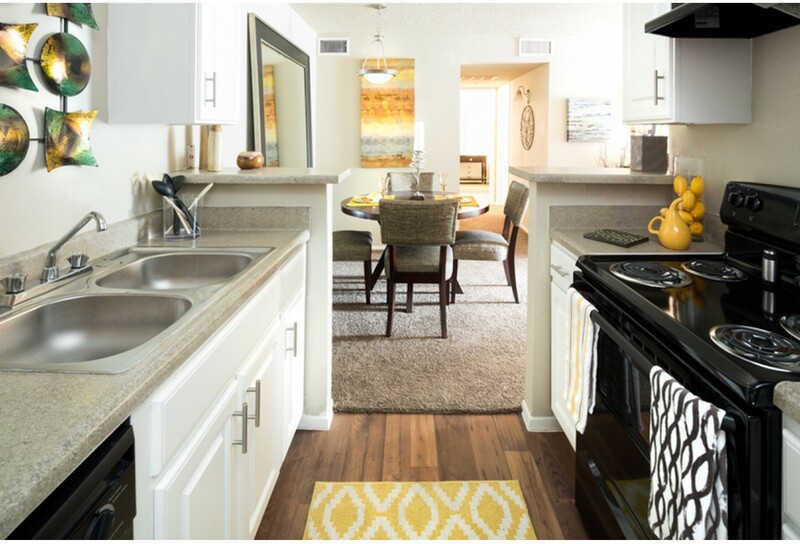 Welcome home to The Venue at Greenville, a pet-friendly community ideally located, with easy access to Highway 75, the DFW and Love Field Airports, Restaurants, Entertainment and Shopping, all at an affordable price. 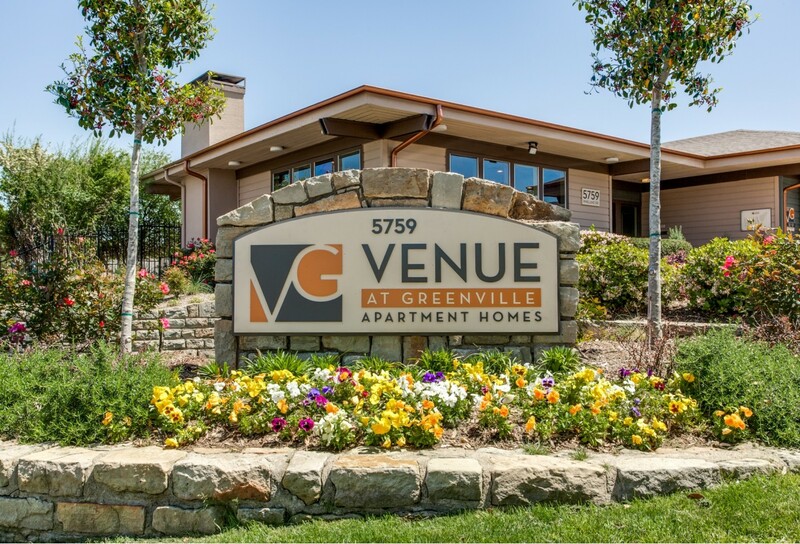 The Venue at Greenville offers updated 1, and 2 bedroom apartments for rent with unique amenities that include a full kitchen with black or white appliances, wood plank flooring, two-tone paint, brushed nickel hardware, and wood burning fireplaces. 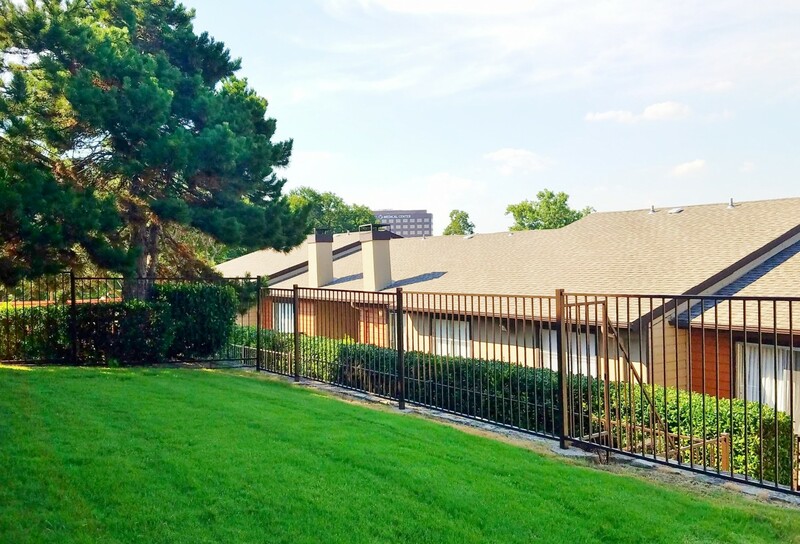 Enjoy pool and creek views from your apartment home. Our professional staff will see to your every need. 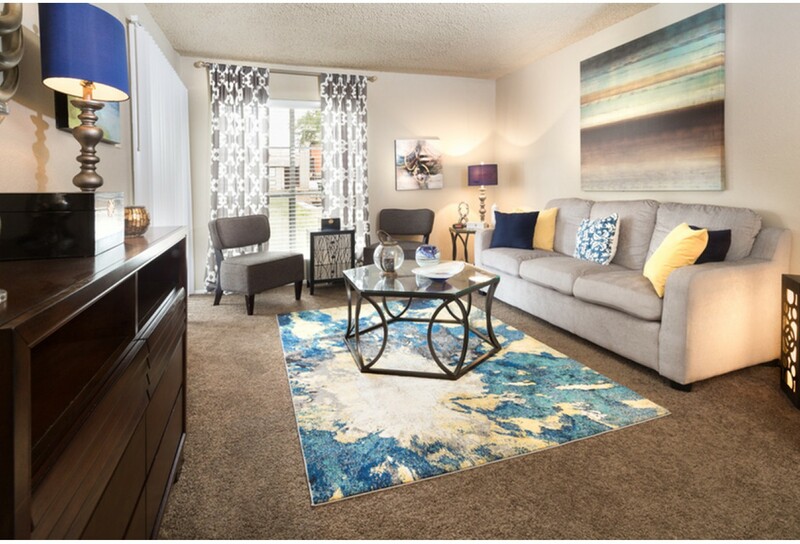 From our management to our maintenance, you will see why living is easy in our community. The quality is evident the moment you walk in the door. 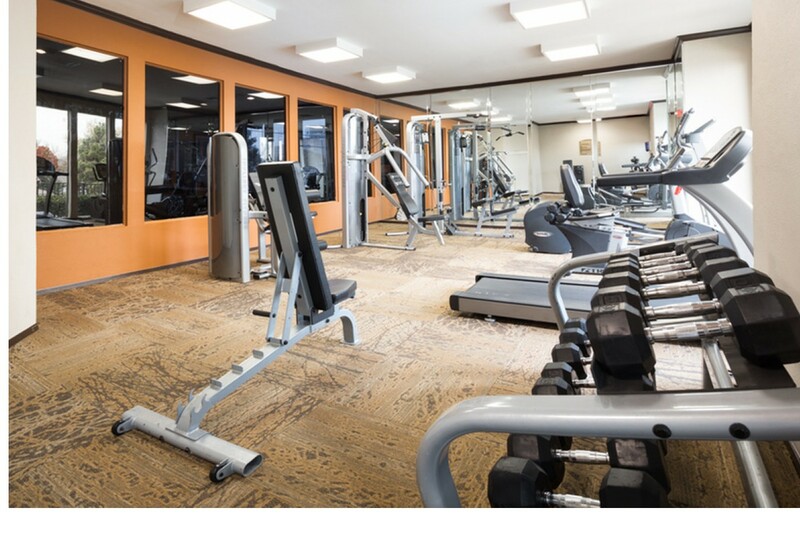 Come see why The Venue at Greenville is special! Pet weight limits are 40 pounds with no more than 2 pets per apartment home. There is a required $300 Non-Refundable Pet Fee Per Pet & a Monthly $10 Pet Rent Fee Per Pet in addition to the monthly rent & other monthly fees.